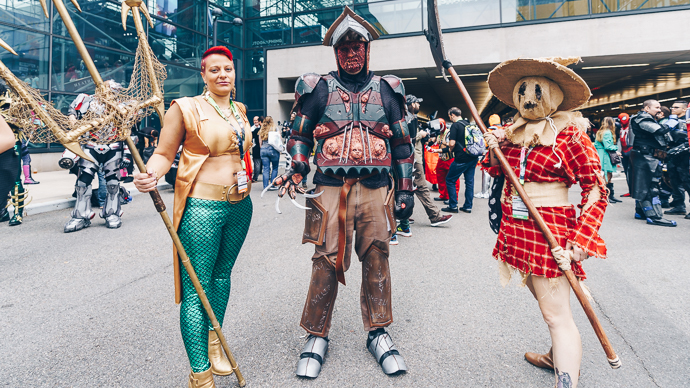 In the beginning of this month the NY Comic Con came and went, but what remained was the beautiful cosplay that was showed off at the convention. 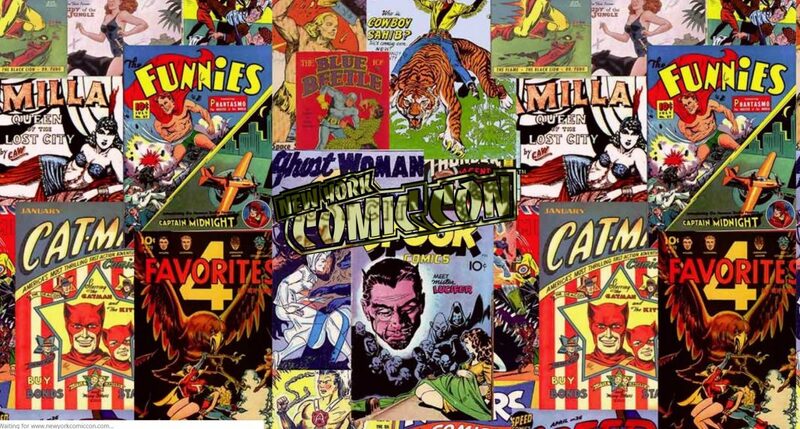 Cosplay may seem to some just like some people dressing up and playing pretend. 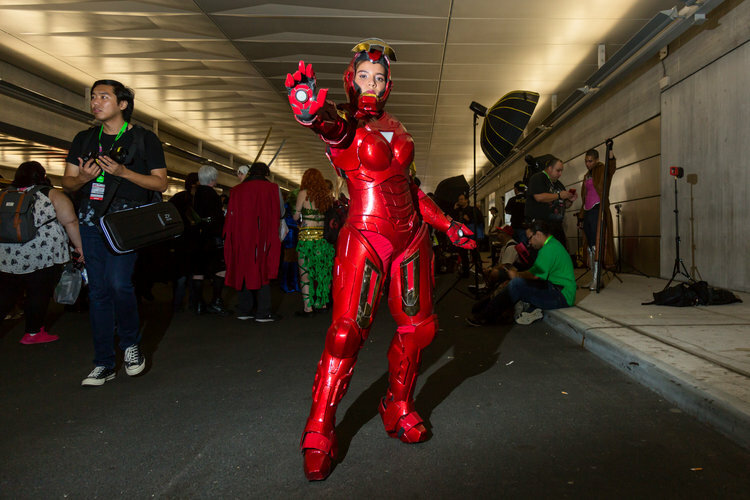 Some people may think of it similar to Halloween, however, for many cosplay is a form of self expression. It is art, especially when hours and hours are poured into crafting a one of a kind piece to make a look complete. 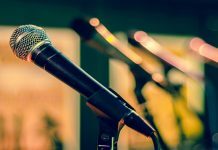 Cosplay has the power to empower the individual and express themselves beyond the usual limits of society. 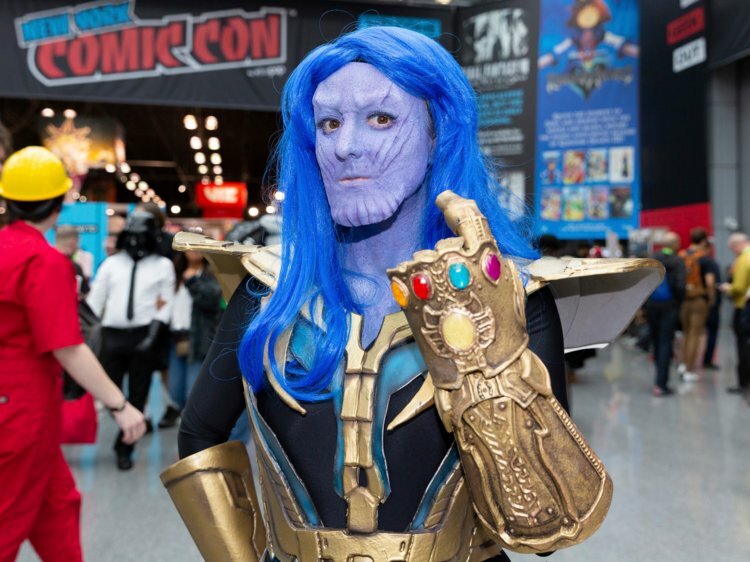 Whether these are meant to be a political statement or a means for self expression not able to be found anywhere else, these gender-flipped costumes and cosplayers are incredible. Crafting this custom suit of armor with iron brassier and all must have taken time. Good thing it looks great! 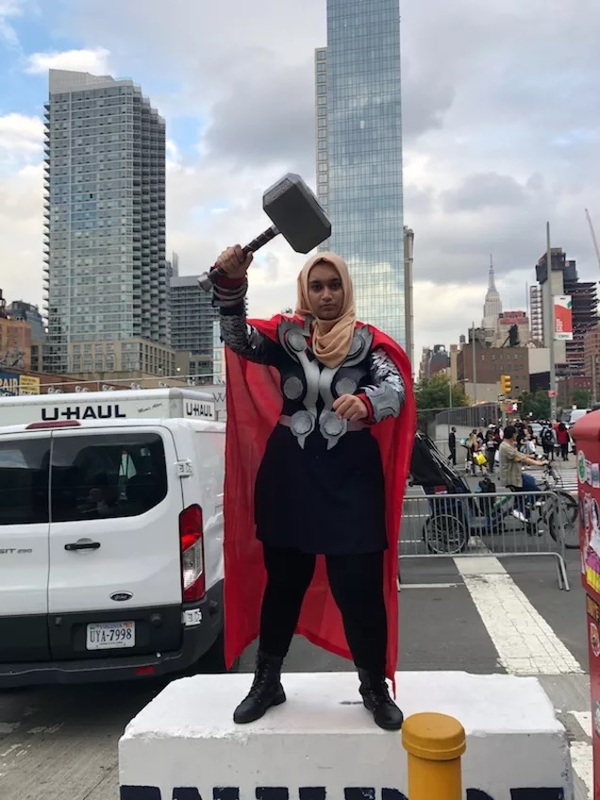 Not only does dressing up as your favorite character allow different genders to mix and mingle, it allows the same freedom when it comes to race and culture. She is the most powerful being in the galaxy with that gauntlet full up of shiny gems. 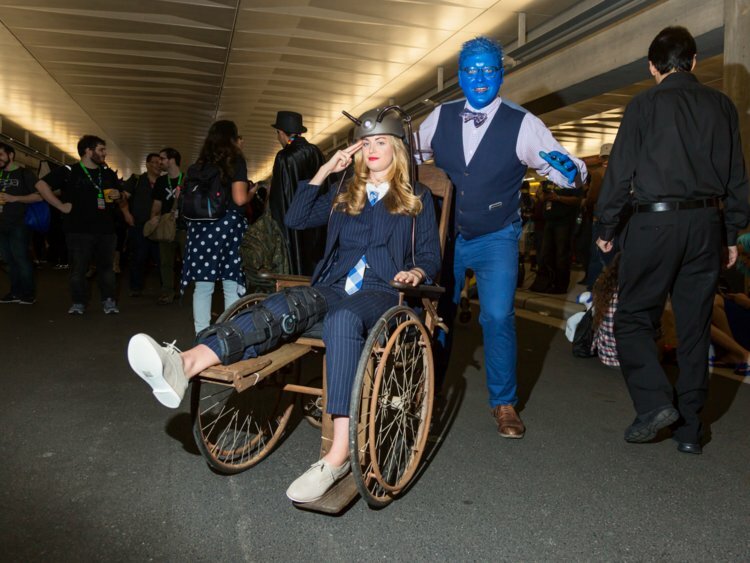 Cosplaying can also transcend injury or disability allowing Miss Professor Xavier to nail this amazing cosplay. With trident in hand, this cosplayer is killing this look! 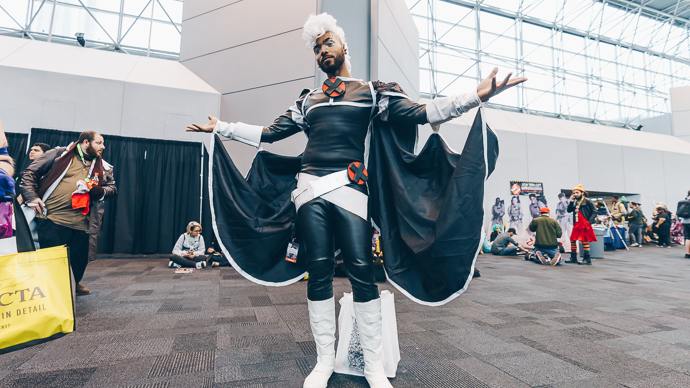 This male storm is incredible, showing there are no bounds when cosplaying as your favorite hero or character. 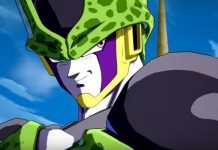 There doesn’t need to be limits put on self expression for any and all genders should cosplay as who they want no matter what gender either may be.